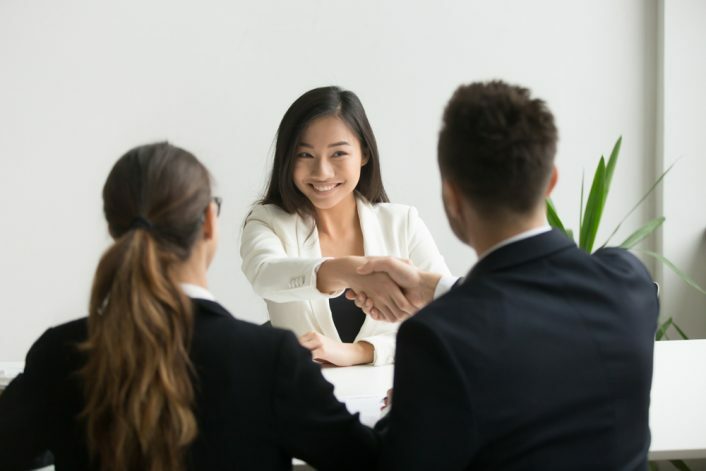 Everyone has to start in the workforce at some point, but when HR personnel run into candidates who are unqualified during the hiring process, things get complicated. Should candidates who only meet specific qualifications be hired every time or is there a place for reducing some of the qualification expectations for certain positions? Below are three potential benefits of bringing on under-qualified employees to help you decide. Workers who have not had a job or are new to the field often deliver a fresh approach. They may be able to brainstorm ideas and offer insight older employees may not think of. This can drive improvement while inspiring creativity. Employees who are inexperienced have little bad habits to get rid of. This ensures that you can train them to do work exactly as you prefer them to. Sometimes this makes training go faster and easier. Regardless of how long training takes, however, it may be simpler to take an under-qualified candidate and develop her into one who truly shines because she had no preconceived notions that you need to undo. The main motivation for hiring candidates who are less qualified should not be to pay them less or to meet lower benefit expectations, but it is true that companies can save by hiring less qualified employees. This may be beneficial for new or struggling companies. It may also be less risky for the company to take a chance on a candidate who is under-qualified. If the candidate decides to quit, the expenditure on that specific candidate was less overall and it will not cost as much to replace her.